We can all agree that tubing is fun but it’s way more fun at night. Stepping up a notch is tubing with laser lights! Buck Hill will once again be offering some special tubing fun February 21-23. 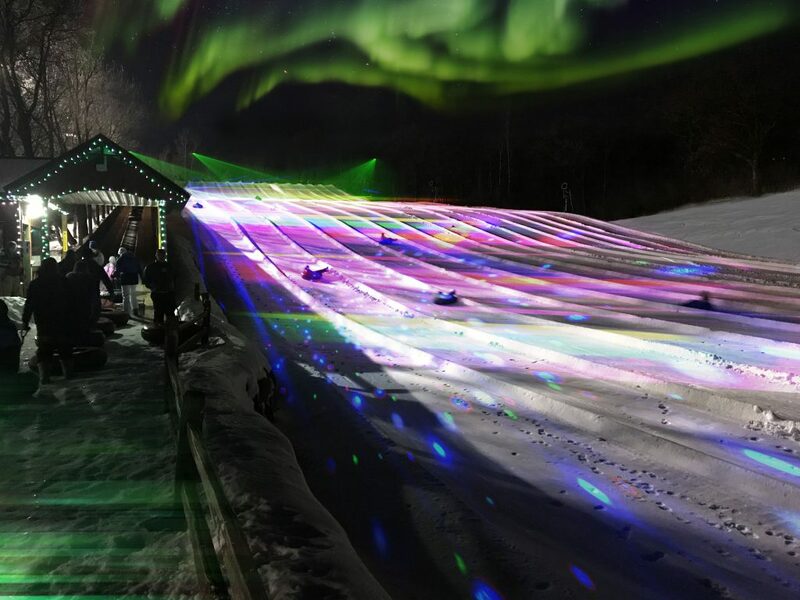 They are hosting a Northern Lights | Laser Light Tubing event. Lights will go on once it’s dark. Mark your calendars for some fun on the hill! I hope they make this a regular thing. Tickets will be $18 for two hours of fun. It’s back! You loved it last year so we are bringing it back! 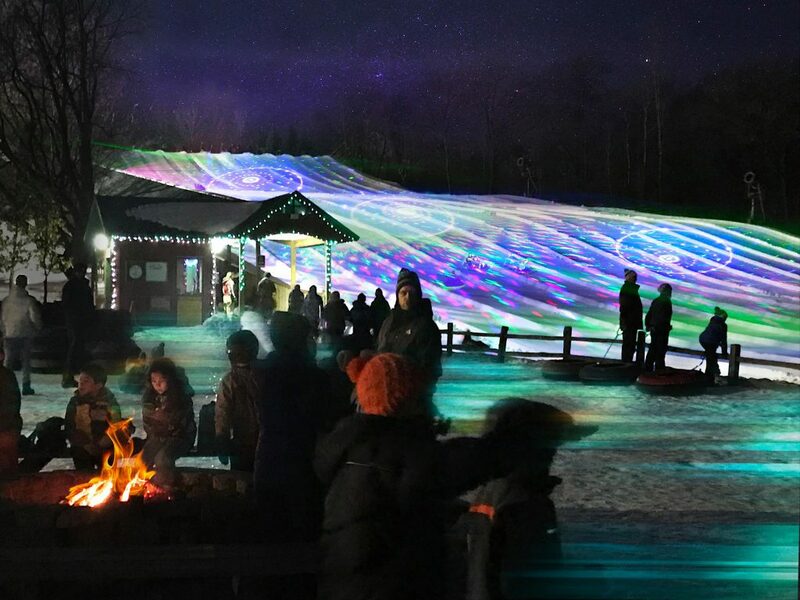 Bring the family for a fun night tubing under the lights!